The Virus TI is a 80+ voice multi-timbral analog modeling synthesizer. 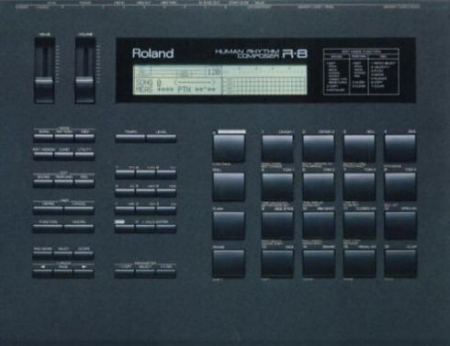 Through the USB connection, the TI handles communication of all the MIDI data, and up to 4 stereo audio streams (2 x stereo for the Virus itself, plus 2 x stereo for the soundcard functionality). External audio signals can be processed via the balanced analog inputs or S/PDIF I/O, or routed directly to the sequencer host. Studio-grade audio convertors allow the Virus TI to be used as a computer soundcard. 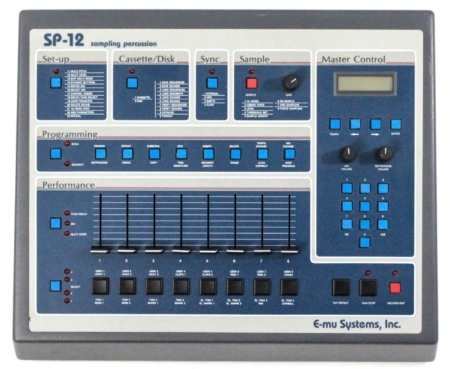 A sequencer can send its master output signal to the outputs of the Virus, and the external MIDI ports can be used as a MIDI interface for controlling external hardware. In addition to the 64 classic analog waveforms available, a hypersaw and wavetable have been added. 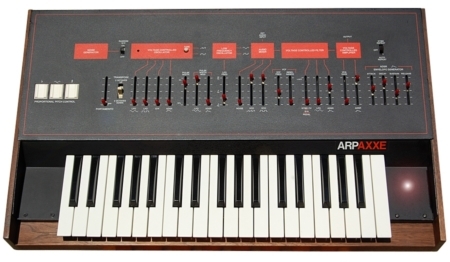 There is a separate cutoff and resonance for each of the 2 filters that include a low-pass, high-pass, band-pass, and a mode which simulates the Minimoog low-pass filter. 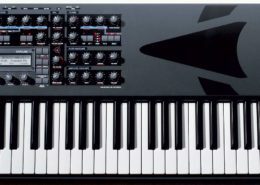 The Virus TI has three LFOs and each one has a different assortment of preset destinations it can modulate directly. The matrix section can route any control source to almost any parameter. Six sources can be routed to three different destinations each, for a total of eighteen connections. Virus effects include a delay, reverb, 3 band EQ, distortion, filter saturation, analog boost, chorus, and phaser. 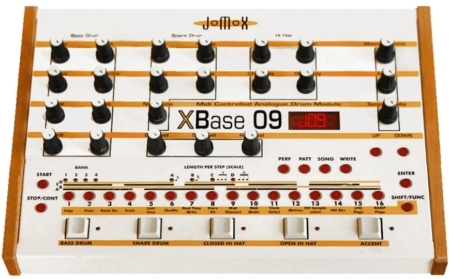 There is also a white 3 octave version called the Virus TI Polar. The Virus TI was first released in 2005 by Access Music of Germany.